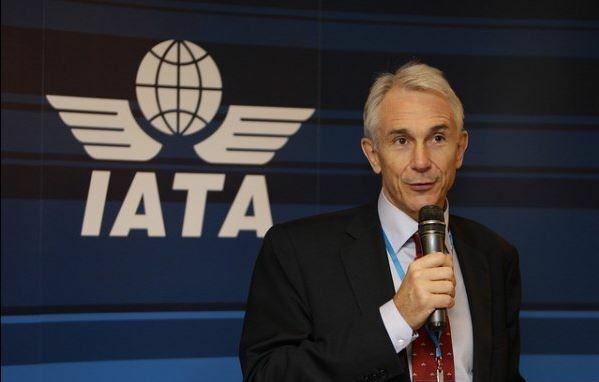 EXCLUSIVE / CEO of the International Air Transport Association (IATA), Tony Tyler, spoke with EURACTIV Germany about what the industry expects from Brussels’ transport policy and the effect PNR will have on terrorism. Tyler was interviewed by euractiv.de’s Daniel Mützel. With its new master plan, the European Commission intends to help domestic airlines and improve passenger rights. What do you hope to get from the reform? The biggest problem facing European air transport is competitiveness. We operate in a very cost-intensive market that in some cases has weakly developed infrastructure. Important airports like Heathrow and other European hubs are congested. In Frankfurt, for example, it is very difficult to build new runways because of concerns from environmental groups. However, one of the biggest factors is the management of European airspace, which is hopelessly fragmented. In terms of passenger rights, there are a number of serious shortcomings that have to be addressed as quickly as possible. Air passengers receive between €250 and €600 compensation if their flight is cancelled or they face significant delays. By comparison, train passengers get between 25 and 50% of their ticket price back. Is this fair? It isn’t really clear why airline companies implement such a draconian compensation system. Airlines do their best to provide services to the best of their abilities, but they are sometimes hit by problems out of their control. European aviation is developing into a system of strict obligations. Airlines are having to pay out massive amounts of compensation regardless of if they are able to do something about the problem or not. 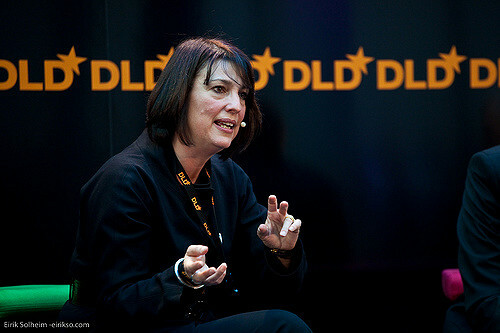 Budget airline EasyJet’s chief-exec Carolyn McCall told EURACTIV’s partner WirtschaftsWoche why she’s looking forward to fuel price increases and shared her thoughts on Brexit. Is compensation not an incentive to make their business more efficient, reduce delays and improve competitiveness? Airlines already operate in a highly competitive market. They don’t need additional incentives or penalties in order to be more competitive or efficient. Compensation weighs heavily on the industry’s financial books and can ultimately affect flight safety. We shouldn’t be giving airlines a reason to compromise safety. But such requirements increase that risk. Of course, for carriers, “safety first” still applies, but the momentum is shifting in the wrong direction. Since April of this year, the EU has required all European airlines to provide their PNR (passenger name record) data to the relevant authorities. Do you support this? We follow the laws. We invest a lot of money and effort in developing IT systems that provide governments with the data they want. In return, we ask for the introduction of global standards on data collection. When a government asks for the data in a different format, it becomes a complicated and expensive process. After a series of delays and setbacks, MEPs today (14 April) adopted the controversial European air passenger data directive, though even its supporters accept it is no silver bullet for the EU’s fight against terrorism. We also want the authorities to actually use the data that we give them. It’s absurd that airlines provide all this information in good time to immigration authorities, yet passengers are still all treated in exactly the same manner on arrival and there is no accelerated entry for passengers that have been pre-checked. Do you get why you have to pass on the private data of your customers to the security services? Oh yes, yes I do. Governments have a legitimate interest in accessing this information. We understand why it is important for safety reasons. Was IATA involved in the process before the European Parliament approved the law? We were involved with the Commission in the consultation process. We made efforts to make it clear that we would be ready to share the data, but that the authorities would then have to use it in order to speed up the processing of passengers that are not considered to be suspect or suspicious. As is often the case, some of our proposals were taken into account and others weren’t. You don’t always get what you want, that’s just life. The system’s critics have argued that sharing passengers’ sensitive data will not have a positive impact on terrorism. Vice-President of the European Parliament Alexander Graf Lambsdorff has spoke of a “false sense of security”, as there is no evidence that data retention will have a preventative effect. The best way to protect society is good intelligence. You can try try all sorts of measures, but ultimately it is intelligence that will be the clincher. So data has to be collected. Airlines have that data. So all airlines, worldwide, should be encouraged to share it with the governments of the world. 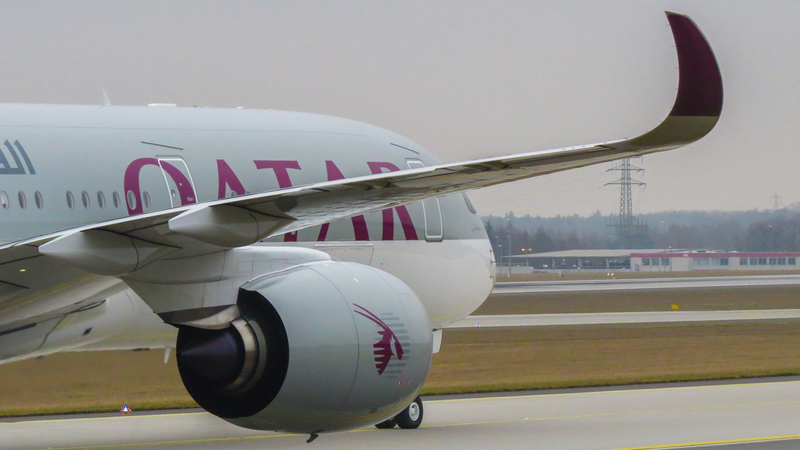 The Qatari Minister of Transport, Jassim Saif Ahmed Al Sulaiti, will fly to Brussels on Tuesday (10 May) to reinvigorate talks on an aviation agreement with the European Union, which have been stalled for almost half a year. The rules allow airlines to collect and pass on 60 pieces of information per flight and passenger, including credit card details, email and home address, special meal requests and so on, which in some cases would allow assumptions to be made about the religious practices of the individual. I don’t know the details about what data is exactly needed. You know better than me. Do you think that the new PNR adequately protects passengers’ privacy rights? We abide by the law. If it requires us to pass on the data, we will. If it requires us to protect the data instead, we’ll do that. We only do what the law requires of us. But you were involved in the consultation before the law was approved. The Commission asked for our advice, yes. But we are more interested in the industry and what works in practice. If we had been of the opinion that the new rules would have been too costly and complex to implement, then we would have expressed that opinion. But in general, I trust that the lawmakers have decided on proven measures. How much does it cost to collect and disseminate so much data? Naturally, costs are incurred. Particularly because we don’t have these global standards and we are expected to provide data in different formats. But I can’t give you an exact number. 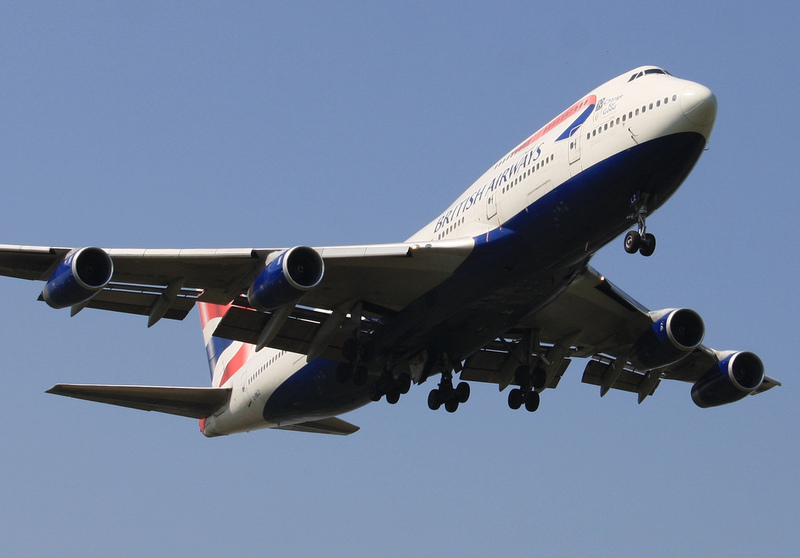 Could the new rules turn out to be disadvantageous for airlines competitiveness? Passenger Name Record (PNR) data is information provided by passengers and collected by air carriers during reservation and check-in procedures. Non-carrier economic operators, such as travel agencies and tour operators, sell package tours making use of charter flights for which they also collect and process PNR data from their customers. PNR data include several different types of information, such as travel dates, travel itinerary, ticket information, contact details, baggage information and payment information. The assessment of PNR data would enable to identify persons who were previously unsuspected of involvement in terrorism or in serious crime before an analysis of that data suggests that they may be involved in such crime, and who could therefore be subject to further examination by the competent authorities. EU-level measures such as the directive on Advance Passenger Information (API), the Schengen Information System (SIS) and the second-generation Schengen Information System (SIS II) do not enable law enforcement authorities to identify “unknown” suspects in the way that an analysis of PNR data does.